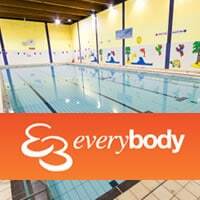 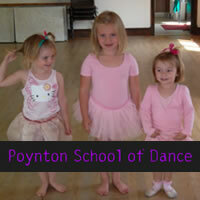 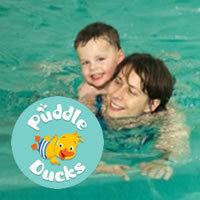 Summary: Offering classes in Ballet, Tap, Modern, Jazz, Street Dance and Musical Theatre for girls and boys. 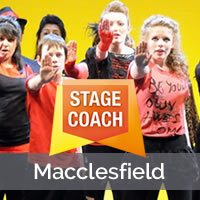 Summary: Stagecoach Macclesfield is an exciting place for young people to develop skills in singing, acting and dancing. 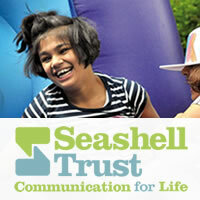 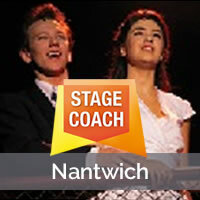 Summary: Stagecoach Nantwich provide tuition in dance, drama and singing for children and teenagers aged 4 – 18 years. 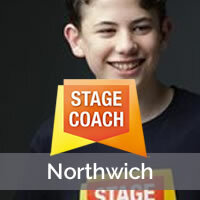 Summary: Stagecoach Northwich has been providing quality part-time training in singing, dancing and acting for over 10 years. 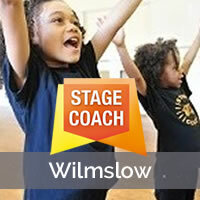 Summary: Stagecoach Wilmslow offer children the opportunity to train in all three disciplines ? 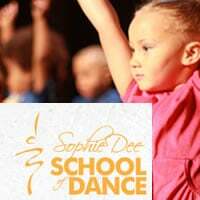 Dance, Drama and Singing.